Fancy A Mercedes-Benz? Learn How To Lower Your Insurance Costs! We all know that Mercedes-Benz make some pretty amazing cars. They have a long history of building vehicles and are pioneers in the automotive industry. For example, did you know that they invented the world’s first ABS system for cars? It’s no secret that Mercedes-Benz build cars for the premium and luxury car markets. They do sell some models for the cheaper end of the market. But most of their current and previous models are for the discerning motorist. If you’re thinking of buying a Mercedes-Benz car soon, one factor that you need to consider is the cost of car insurance. It’s a necessary evil that needs to be in place before you can drive your new pride and joy on the road. In today’s article, I will show you how you can drive down the cost of your Merc’s car insurance. Don’t worry, I won’t suggest any illegal or questionable methods! The following top tips are from my years of experience of owning and driving various models. Few people realise this, but you can get cheaper Mercedes-Benz car insurance if you are part of an owner’s club! An owner’s club is a community of like-minded enthusiasts, and there are scores of them around the world. Some stick to a particular marque. Whereas others get aimed at a cross-section of makes and models. It can save you cash on your car insurance premiums. But how can an owner’s club lower your insurance? It’s simple. Car insurance firms invited owner’s clubs to be affiliates. If a new customer signs up via the club, they get a special discounted rate for their insurance. The club owner can offer this as one of the perks for joining the owner’s club. It’s a win-win situation for everyone involved! Did you know that a large percentage of motorists give the wrong details to their insurance companies? For instance, giving the wrong year of birth can affect how much your car insurance premiums will cost! Overnight parking location – a driveway or garage is a lower risk than parking on the street. 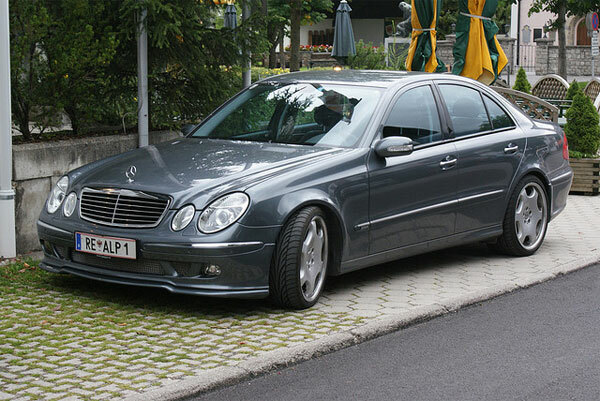 I hope that these tips will give you a head start to getting cheap insurance for your Mercedes-Benz. Let us know how much you’ve saved by using these tips!